Windows 10 has been out on the market for a year now. Some companies may have already migrated whereas plenty of enterprises may still have it on their planning to do list. As Windows 10 initiatives take off, what components are necessary? This pre-recorded webinar covers critical aspects of Windows 10, things to consider when planning for a Windows 10 migration and how the role of data can affect a migration project. Corey is a senior architect in BDNA’s Solutions & Alliances team who provides technical guidance enabling partners to execute BDNA’s go to market strategies. 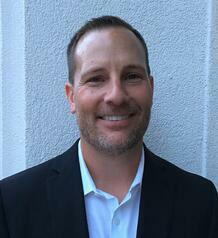 Prior to BDNA, Corey worked at Troux Technologies (BDNA partner) as a senior solutions director. Prior to Troux, he was at DELL in various technical roles, the last being an enterprise architect. Barry is a co-founder of Juriba, a UK based company. 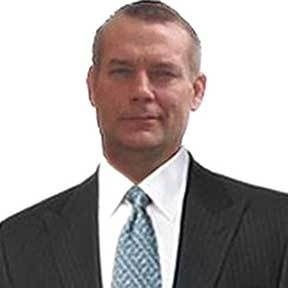 As an experienced End-User Services executive, he has helped manage thousands of users, computers, applications and mailboxes to their next IT platform. Prior to Juriba, he served as a Vice President within Global Technology Infrastructure at JPMorgan Chase, a $91 billion Fortune 100 financial services company, where he managed an extended team of 220 people and a budget of $25 million. 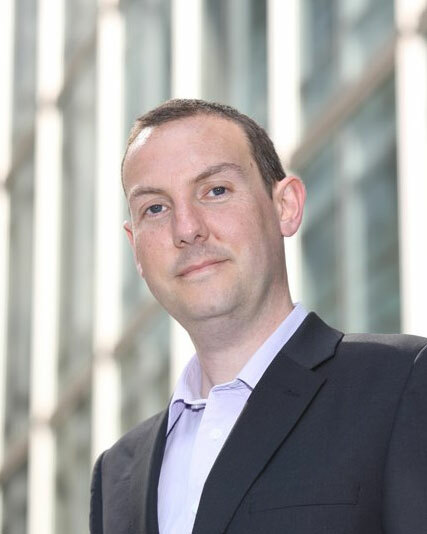 Prior to JPMorgan Chase, Barry served in various product management, project management, consultant and service delivery roles at Rebus, Arthur Andersen, and Woolwich bank. Ross has over nineteen years of experience in personnel management, project management, system architecture, design, implementation and migration of IT infrastructure, systems and business applications across local and global enterprise companies. He is a veteran HP member, serving as a Master Architect Lead at HPE responsible for Windows 10 migration, mobile, application compatibility, and other initiatives within the organization. Prior to those roles, Ross was the Pursuit Solution Architect for Microsoft Private Cloud also at HP.